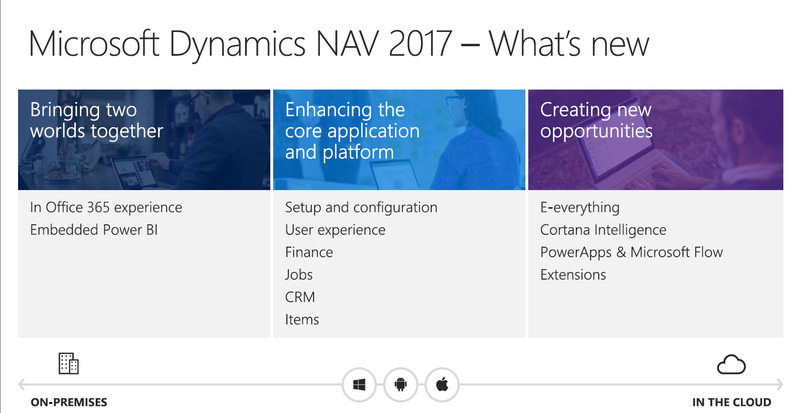 In #NAV2017, Microsoft introduce lists of new functionality. From that list one of the new feature is Microsoft introduces 5 new Role Centers pages. In #NAV2017, Microsoft introduce lists of new functionality. From that list one of the new feature is Confirmation window is coming while closing some document pages. 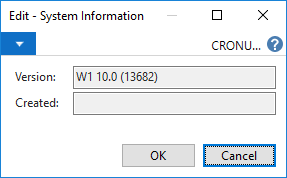 If user Close the page or press Esc button without posting the Open document then system will give confirmation message like above screen. If user press the NO button then document remains open until posting, and user press the YES button then system will close the page as it usually does. In #NAV2017, Microsoft introduce lists of new functionality. 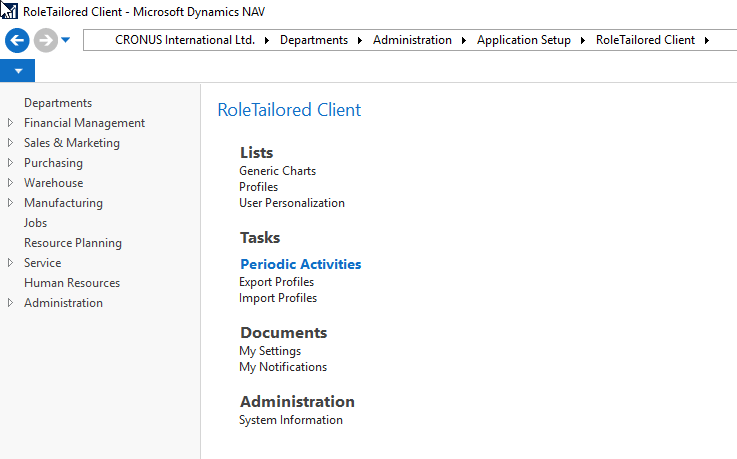 From that list one of the new feature is System Information on Role Tailored Client. This page displays the below listed information. Version including Localization, Major Release No., Minor Release No. and Build No. Created date and time of Company. It will help end-user if they don’t have developer license and can’t access Codeunit 1 ApplicationManagement for such information. On last Friday, September 23, 2016 Microsoft has released “WhatsNewinNAV2017” Overview Flyer and Readiness overview on partnersource “Get Ready” Page of Microsoft Dynamics NAV. 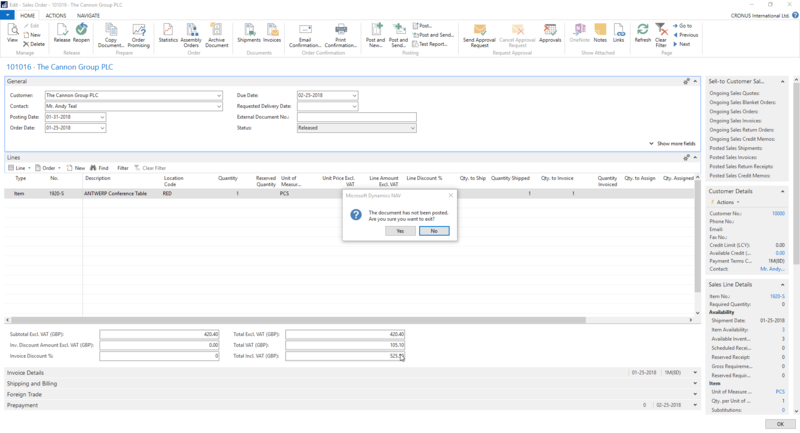 Microsoft Dynamics NAV 2017 Limited Beta is available for Download.